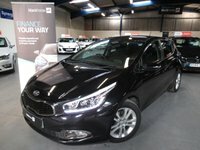 Here at Synergy Car Centre We Aim to Beat other Dealers with the Quality and Value of Our Cars. 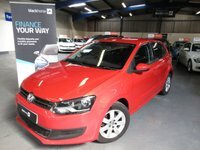 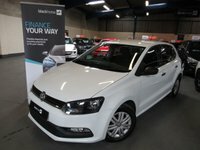 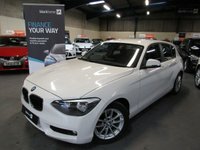 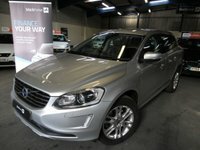 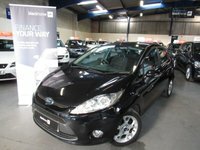 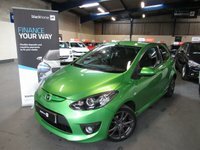 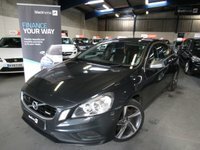 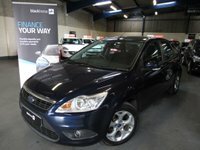 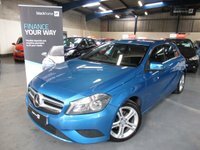 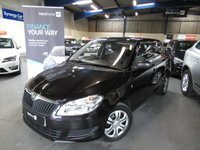 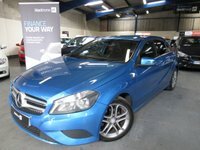 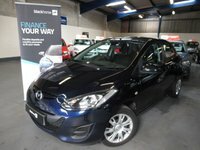 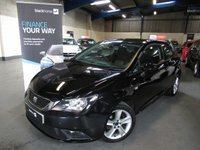 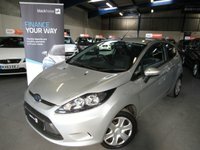 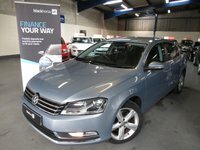 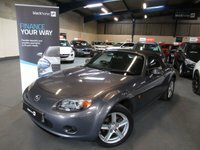 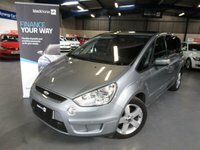 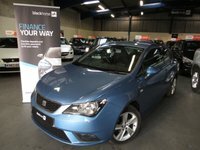 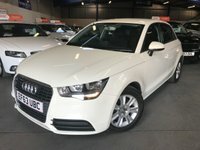 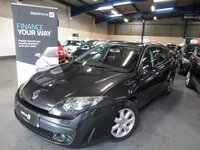 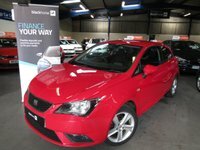 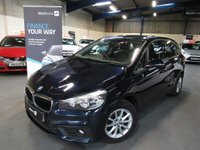 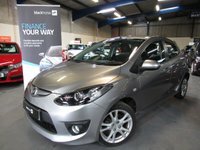 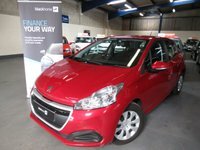 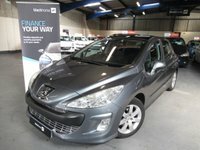 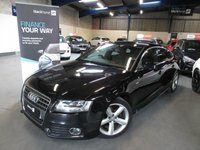 We Stock a Wide Range of Vehicles to Suit All Budgets. 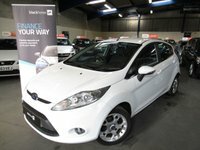 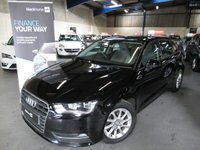 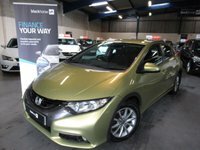 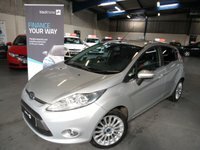 All our Cars are Handpicked and Sourced Directly from Lease Companies and Main Dealer Part Exchanges. 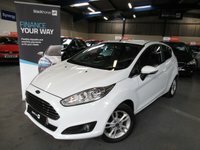 Feel Free to Visit us at Our Indoor Showroom which is Just 10 Minutes from Junction 26, 27 and 28 of the M1 and the A38.